LATEST: British girl group All Saints have confirmed rumours they are reuniting after a four-year hiatus. 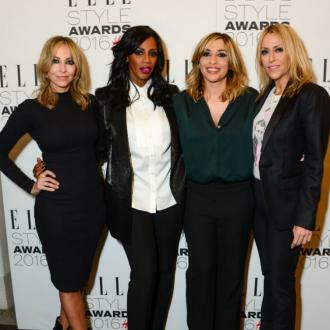 The four singers, Shaznay Lewis, Melanie Blatt and sisters NICOLE and Natalie Appleton, have signed up with Parlophone and are planning a comeback album and live dates later this year (06). 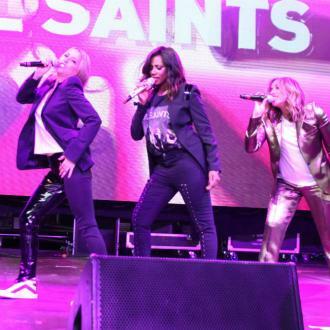 All Saints, who formed in 1996, have had several number one hits in the UK including NEVER EVER, PURE SHORES and BLACK COFFEE. All Saints to make comeback?